Amélie has been an entrepreneur most of her life and has focused her career in the software industry. 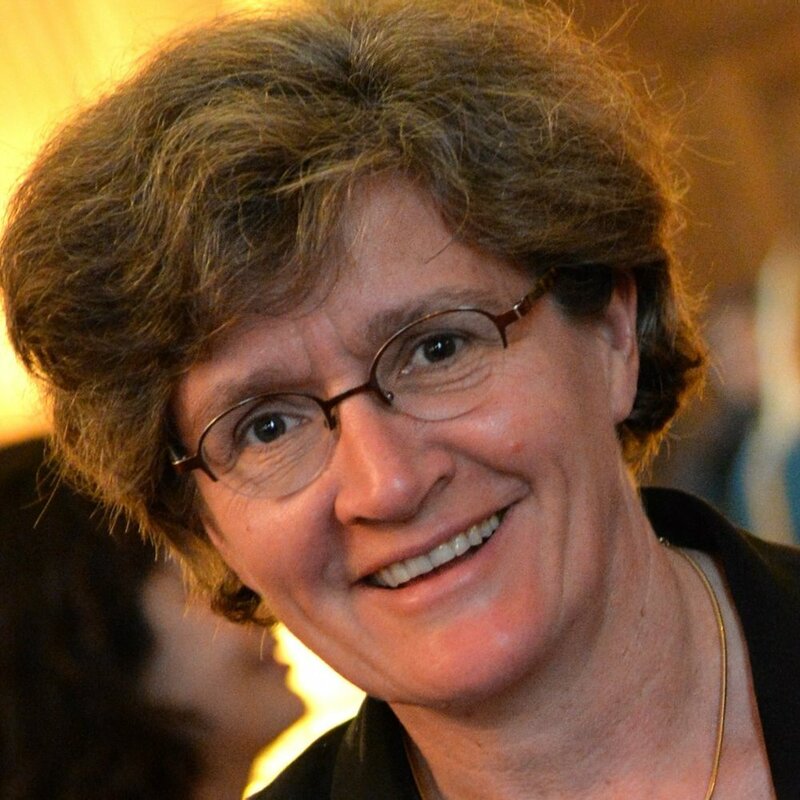 In 1990, Amélie co-founded GénériX, an ERP company and handled the marketing and sales aspects. She was part of the board and played a key role in the listing of the company on the stock exchange. From 1999 to 2001, she served as Vice President Southern Europe at Augeo Software, a publisher of Professional Services Automation software where she contributed to the restructuring and recovery of the company. In 2004, she became the CEO of Pertinence – a publisher of software for the optimization of industrial processes. She sold Pertinence to Intercim, an US publisher of Enterprise Manufacturing Intelligence software, in 2008. She subsequently became the general manager of Intercim Europe, and strongly contributed to sell the group to Dassault Systemes one year later. Amélie is now the Executive Chairman of Launchmetrics’s Board. Launchmerics is a successful New York based SaaS software company in the influencer marketing space with more than 170 people and 2000 customers in the US and in Europe. She also holds several board seats such as TVTY, FinalCAD, Vodkaster and Dataiku. Beside these entrepreneurship activities, Amélie is acting as an independent board member at BPIFrance, the public investment bank that supports innovation for SMBs in France and is a Venture Partner at Serena Capital. Amélie is graduate of AgroParisTech (ex Institut National Agronomique de Paris-Grignon). Amélie est devenue entrepreneuse à un jeune âge, et depuis a eu l’opportunité d’être COO et CEO de quartre start-ups, de mener une introduction en bourse, et d’avoir l’expérience de six tours de financements et deux sorties. Elle se dévoue ensuite à partager ses expériences avec de nouveaux entrepreneurs, et siège au conseil de nombreuses startups.